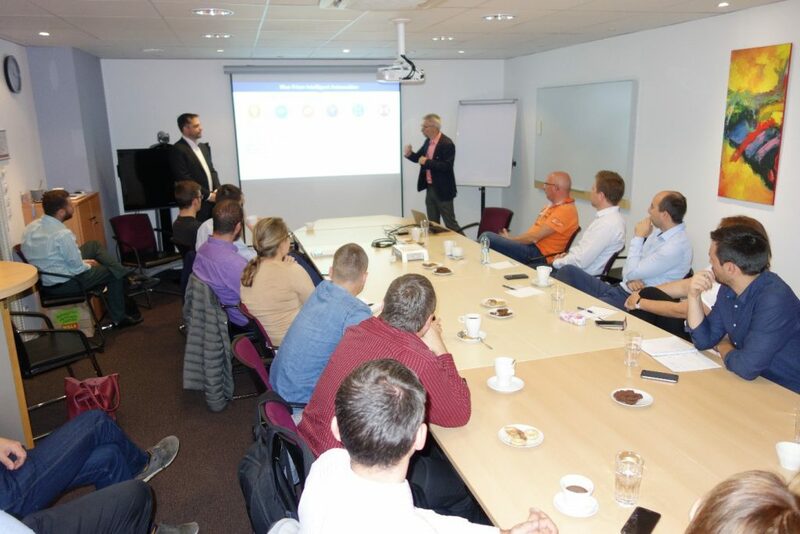 On the 2nd of October 2018, NEOOPS hosted an RPA meeting for its clients in the Czech Republic and Slovakia. Discussion: What is the biggest challenge in your RPA organisation and how it can be overcome? The presented points evoked several great questions and comments from the participants. These discussions even continued during the snack after the presentation part of the meeting. As one of the outputs, we took a “wish list” of possible enhancements to address directly with Blue Prism so that they are considered and possibly even implemented. 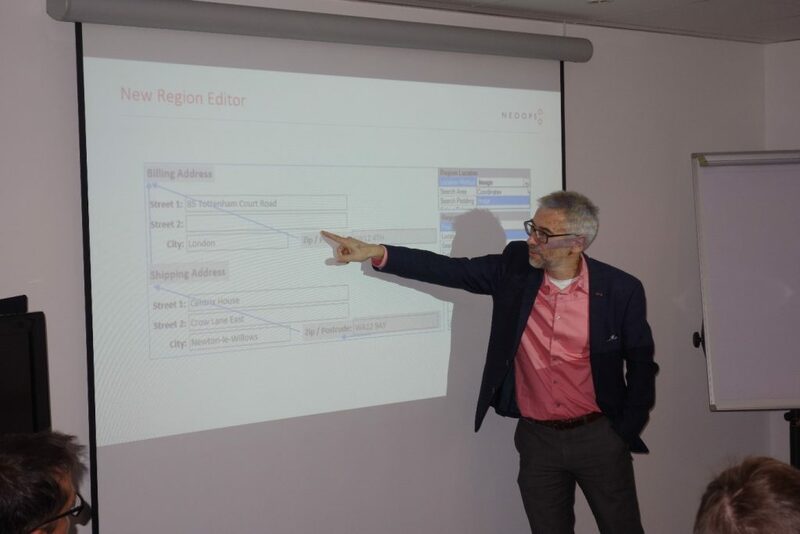 NEOOPS plans to organize RPA meetings with its clients on regular basis as a platform for sharing news from the RPA world, presenting RPA trends, and allowing our clients to meet and share experiences and challenges they face on their RPA journey. 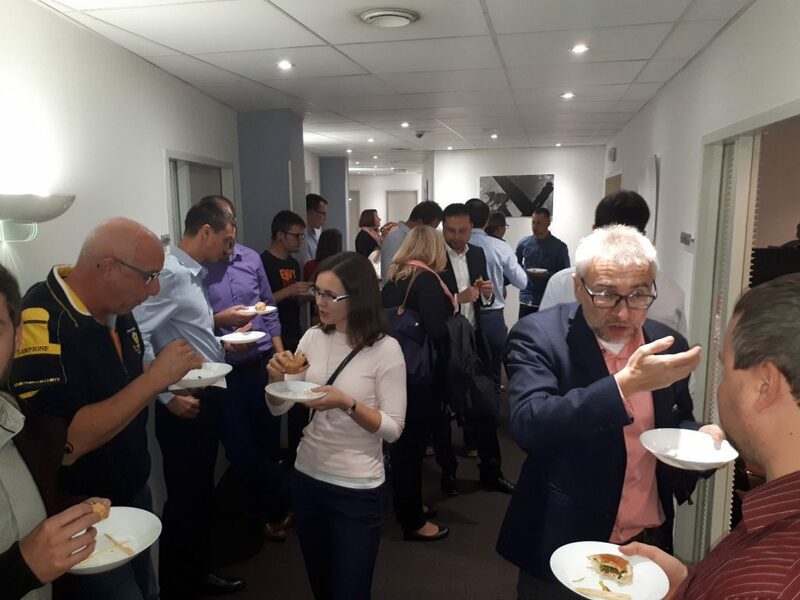 In the future we plan to organize these NEOOPS RPA meetings also outside of Prague, to be closer to our clients located across Europe. We are happy we could have welcomed our clients and we are looking forward to meeting them again in 2018!